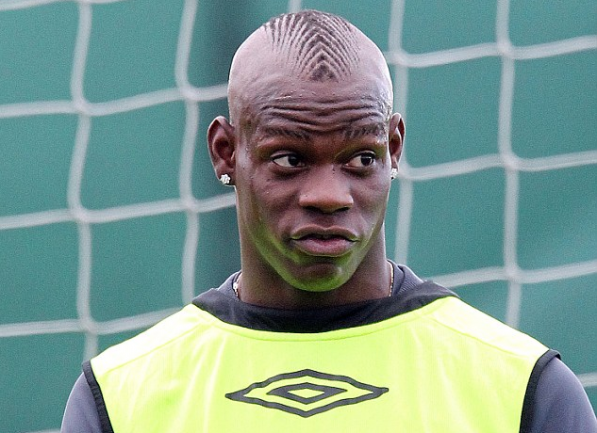 Mario Balotelli: When will the bubble burst? Andrew Murray takes a look at Mario Balotelli’s on-the-field antics, which have recently outweighed the seemingly endless list of off-the-field shenanigans. Andrew Murray speaks about the Brazil side which has so far failed to impress in the 2011 Copa America, and believes Mano Menezes’ side is finally beginning to activate.